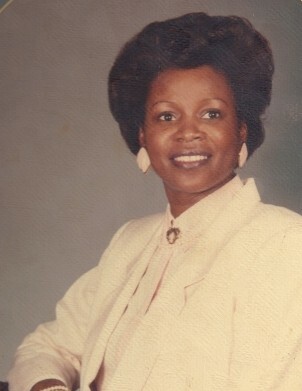 Obituary for Kathleen F. Thompson | Worley Funeral Home, Inc.
Mrs. Kathleen F. "Pee Wee" Thompson, 68 of 1102 Isaac Weeks Road, Clinton, NC passed on Saturday, January 19, 2019 at home. The funeral will be held at 12 p.m., Saturday, January 26, 2019 at Greater Six Runs Missionary Baptist Church, Turkey with Rev. Leslie Morrisey officiating. The burial in Hillcrest Memorial Park. Mrs. Thompson is survived by her HUSBAND-Larry Thompson of the home; SONS-TSGT. Larry W. Thompson of Japan, Justin Thompson of Ahoskie, NC; MOTHER-Mary B. Faison of Clinton, NC; SISTERS-Rev. Mary King, Rev. Gloria Battle and Wanda Peterson all of Clinton, NC; BROTHERS-Eddie Faison of Albany, GA, James L. Faison, Clarence L. Faison, Jr., and Anthony O. Faison all of Clinton, NC; 2 grandchildren. Public 1 - 6 p.m.
Family 5 - 6 p.m.